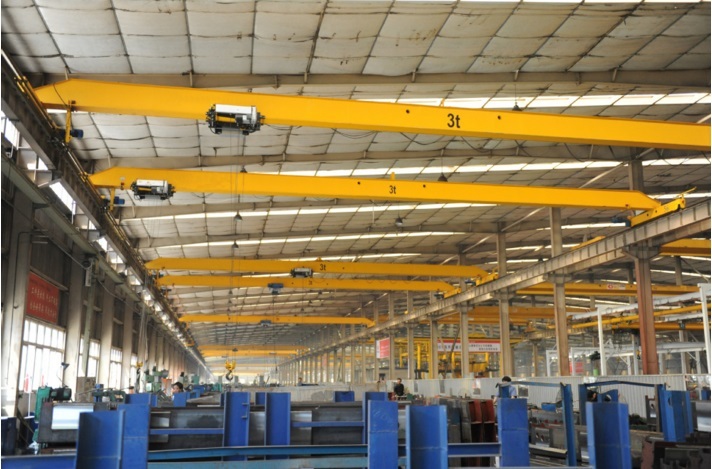 New type bridge ovehead cranes produced by our company is based on the introduction and digestion of European advanced technology, with VVVF control system, guided by the modular design theory, and the introduction of optimized design and reliability design methods using modern computer technology as a means. 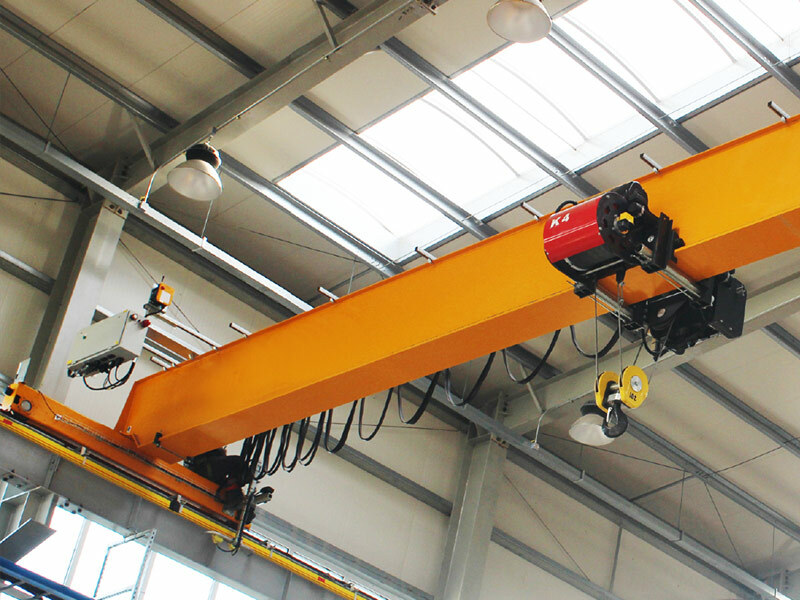 New materials, new processes, and new bridge cranes with a high degree of generalization, intelligence, and high technology. 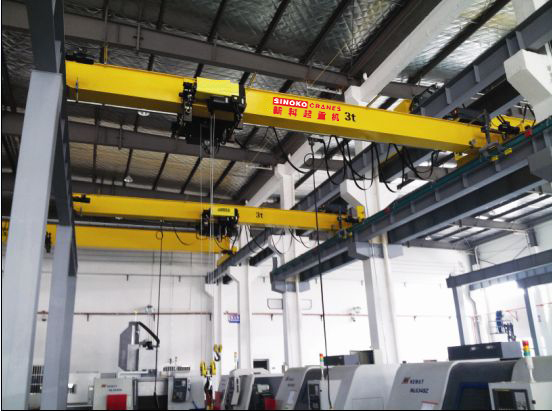 Most of the configurations are imported from European country, like ABB&ABM&SEW motor and ABB inverter so on. 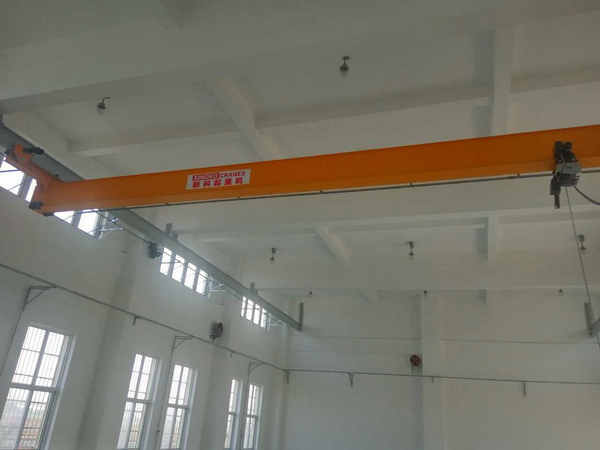 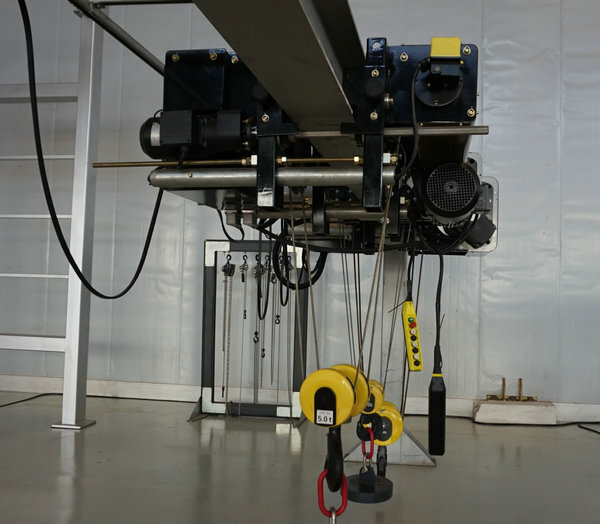 5 ton VVVF Control Bridge Crane compared with ordinary cranes, which has light weight about 10%~35%, wheel pressure can be reduced by about 10%~30%, and its height is also reduced a lot. 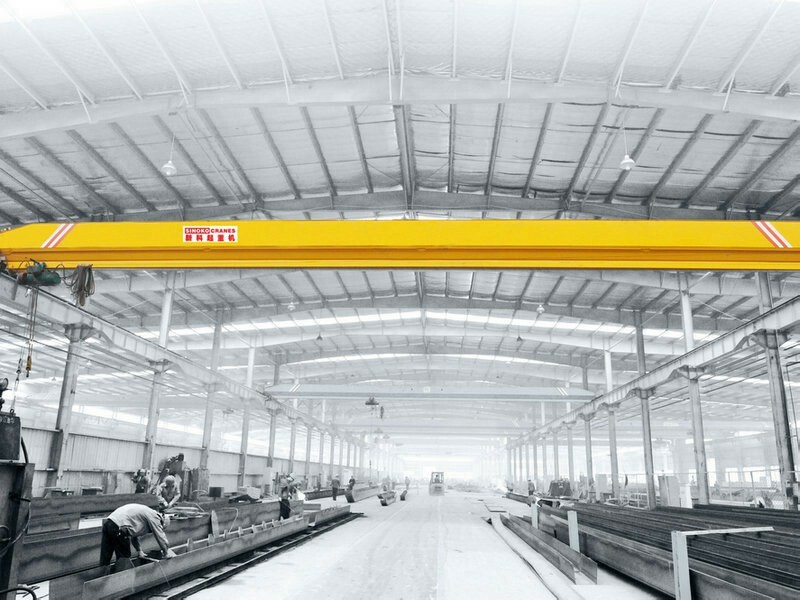 (For example, QD32/5t-22.5m cranes, the height of the crane The 2477mm is reduced to 1700mm. 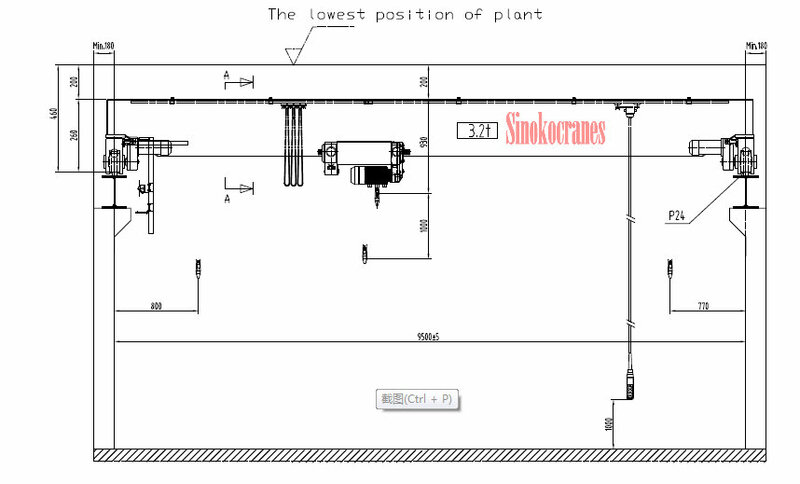 This greatly reduces the cost of the plant. 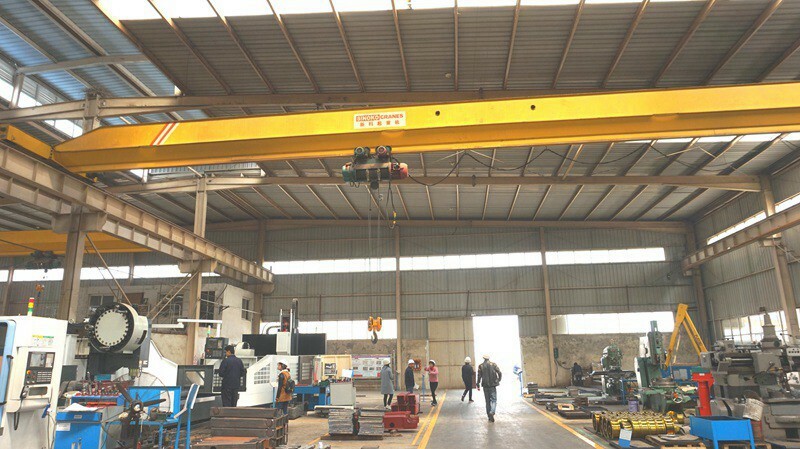 At the same time, due to the selection of high-quality, high-quality components, the product is durable, safe and reliable, and the maintenance and repair work of the product is reduced. 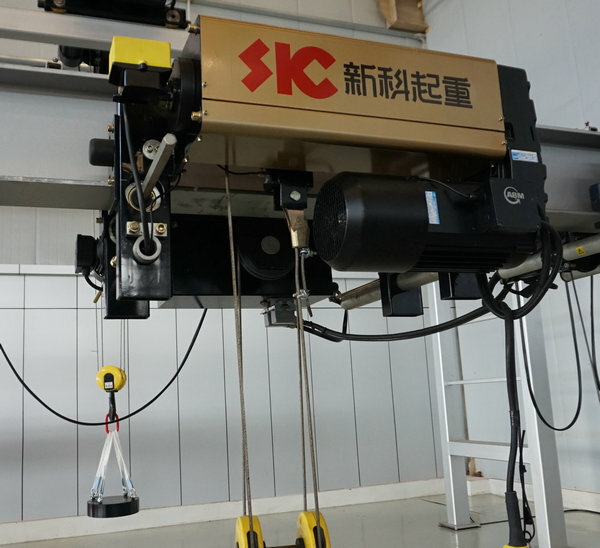 At the same time, the total installed capacity is reduced. 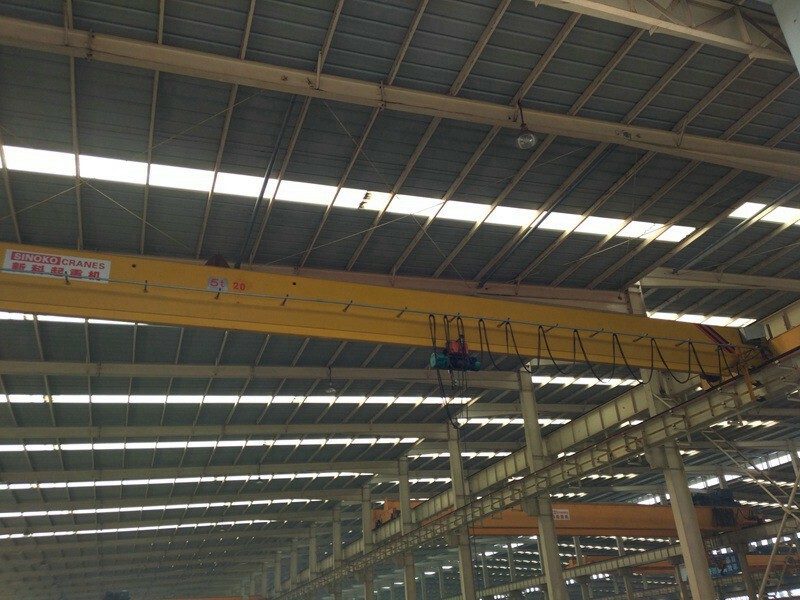 Power (energy consumption) has also been reduced, and the cost of use has been saved. 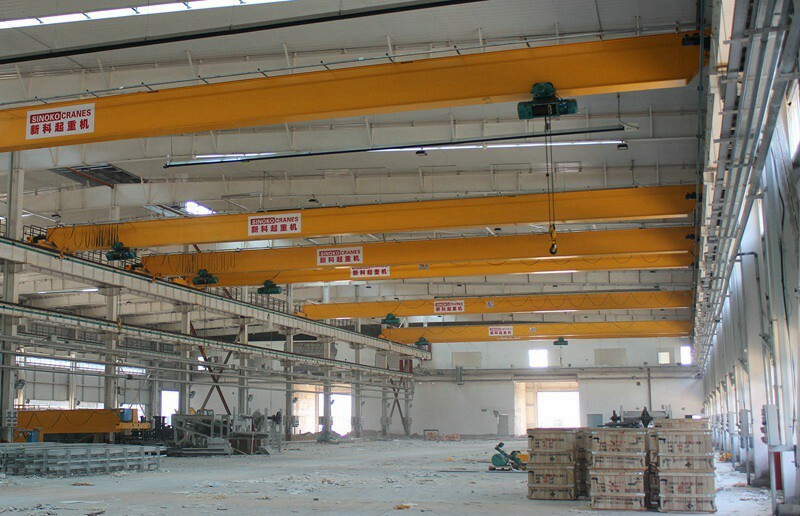 The series of cranes can meet higher working frequency, working level A5 ~ A7, and can adapt to harsh working environment, such as high temperature, low temperature, corrosion, dust and so on. 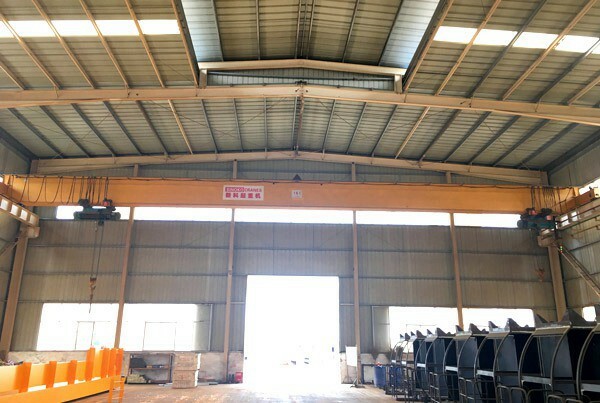 This equipment is specially designed and improved by our company according to the requirements of the thermal power station and adopting foreign advanced technology.